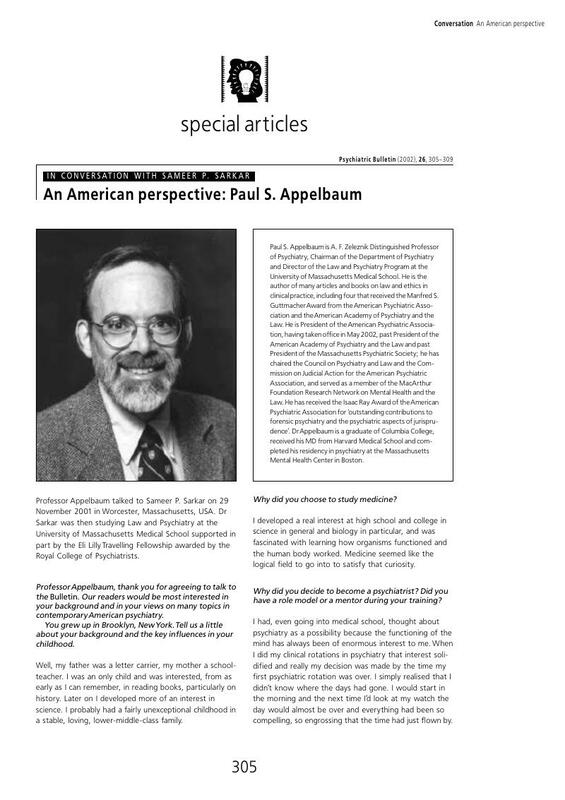 Appelbaum, P. S. (1994) Almost a Revolution. Mental Health Law and the Limits of Change. New York: Oxford University Press. Stromberg, C. D. & Stone, A. A. (1983) A model state law on civil commitment of the mentally ill. Harvard Journal of Legislation, 20, 275–396.